Sybil Snake slithers in to M on the Bund! 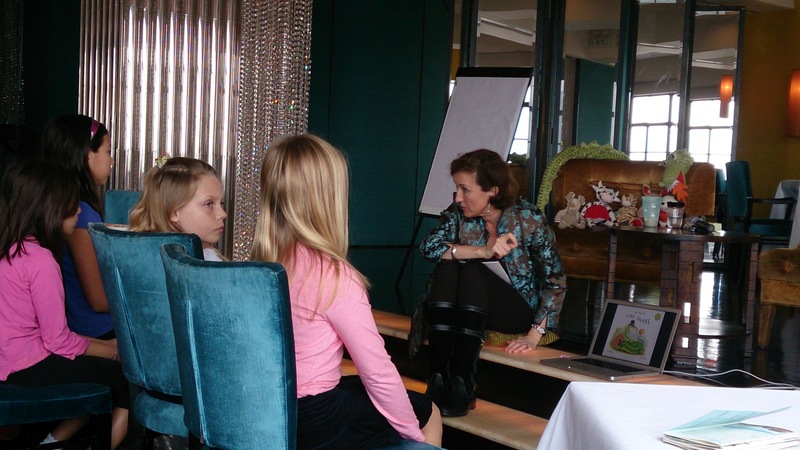 Sybil Snake and I dropped into our all-time favourite Shanghai events venue M on the Bund for a story reading session on Sunday morning! Here I am with some of the lovely audience – we had a lot of fun! Thanks to the wonderful Tina Kanagaratnam for organising the event!